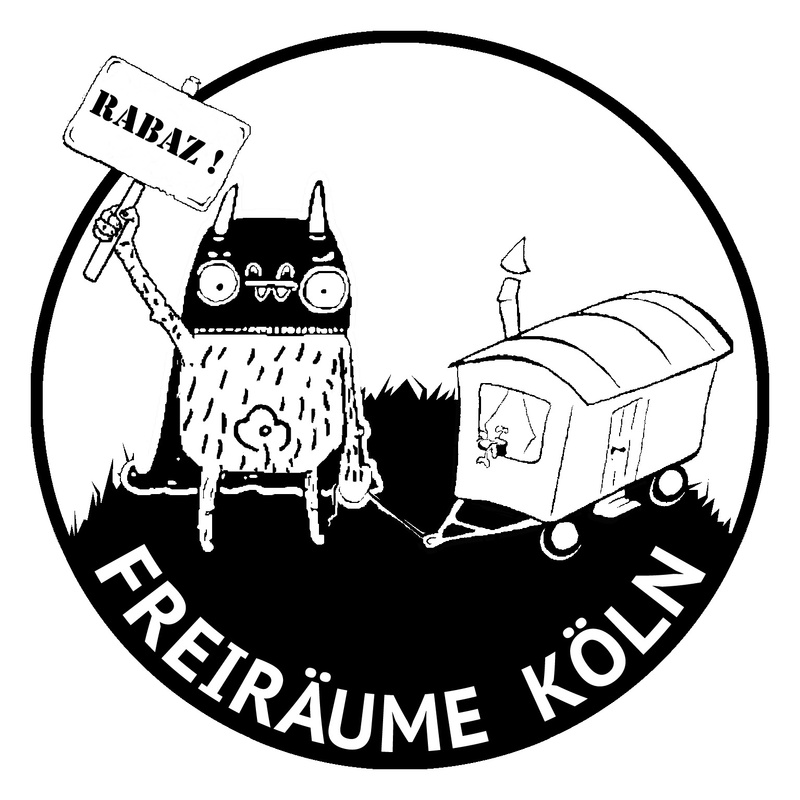 Home / Germany / Solidarity with AZ #Cologne: #RabAZ! They should be just as gone, cleared and demolished as the Hambacher forest. This forest is occupied to protect it from being cleared, to actively oppose the capitalist logic of exploitation, in order to give voice to those affected, despite all injustices. This forest is not – as is often claimed by RWE and others responsible – cut down and left to lignite mining in the interests of the common good . It is only about the capital interests of a single giant corporation, the electricity needs can be covered with renewable energies. So we want to express our solidarity with all fierce and contested spaces, occupations, wagon areas, simply all places of resistance and joint initiative. The places of resistance have their origins in a structural problem, so it is important to see them together in the context of the political and economic system and act accordingly in solidarity. Let us go beyond our plate borders, uncover and question our privileges, and unite to fight in the forest, in the cities, in the mountains and on the seas for a just, free and accessible world. That’s why we are doin RabAZ in Cologne! The Autonomous Center of Cologne and the Wagenplatz “Who owns the world” invite for a resilient first October weekend. We fight for radical left-wing freedom and oppose the authoritarian attack of state and capital! Get together, exchange and network, go out together – and do RabAZ! From 4.-7. October in Cologne!